Do you panic when there are unexpected guests knocking at the door and being the worst host is the last tag you want to be associated with? Well, we get you, sudden surprises by the guests is not a thing to worry but sudden surprises by your empty fridge and pantry is. Do you keep a supply of treats on hand for impromptu visits? Do you stay prepared for the emergencies? Nope? Never mind here are some of the quick recipes, to serve with tea/coffee/juice, utilizing inexpensive ingredients you likely already have in the kitchen that will sate your guests and you don’t have to put a lot of thought and time into it. – Heat a pan over low/medium flame and mix the cream, cocoa powder, sugar and salt and whisk it to make a thick paste. – In another pan, add the dark chocolate and chocolate chips then pour the cream mixture over the chocolate and stir until smooth. Remove and cool. – Place the bread slices on a flat surface and spread the chocolate mixture on half of the slices and butter the remaining 3 slices. – Place the buttered slices on top of the chocolate slices and apply some more butter on the outside. – Heat a nonstick pan over medium flame. 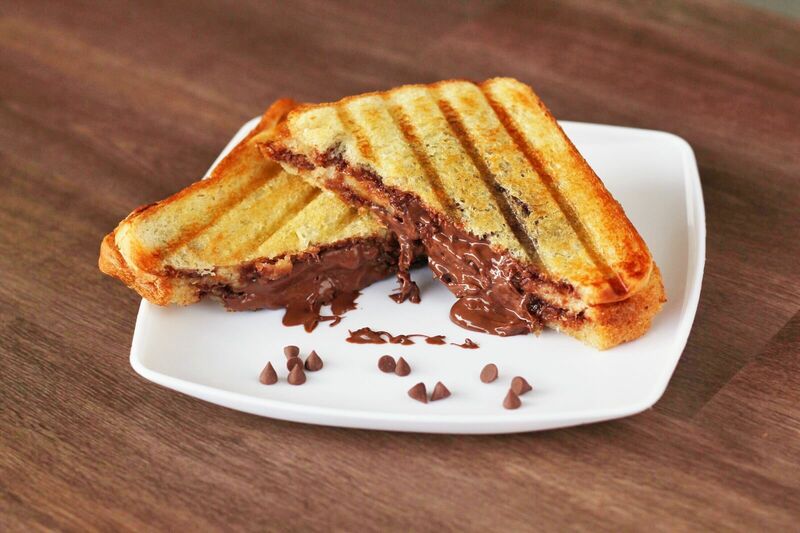 Cook the sandwiches until golden, crisp and chocolate has melted. Remove and serve hot. 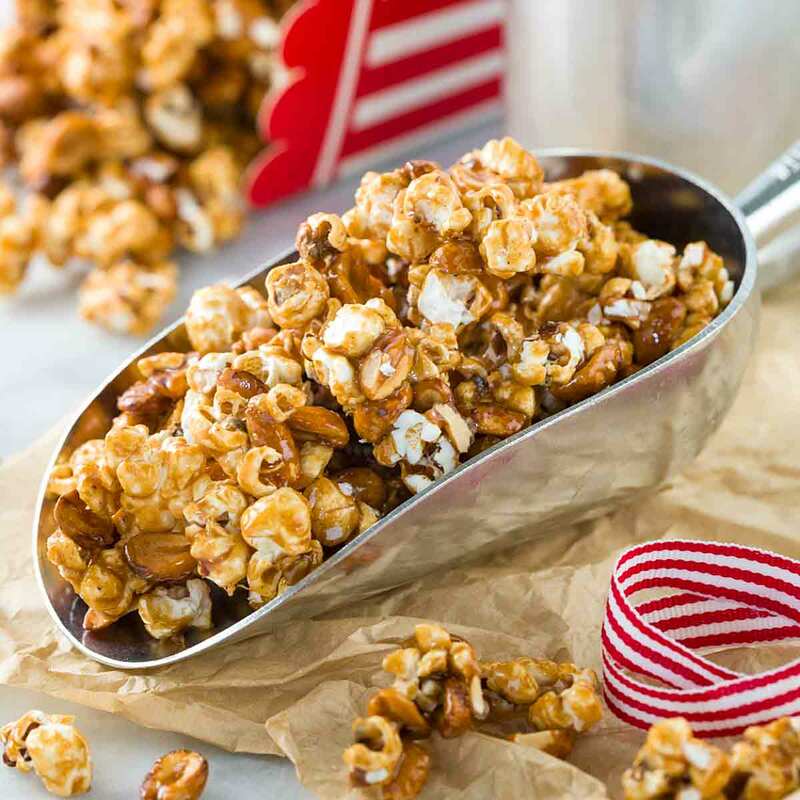 – Heat coconut oil in a large pan with a lid and add the popcorn kernels and cover with the lid. – Shake the pan from time to time until all the popcorns have popped, about 10 minutes and then transfer to a large bowl. – Heat another pan over medium flame, add the water, sugar, salt and golden syrup. – Bring to a gentle boil, stirring all the time and simmer for 15 to 20 minutes over low flame, ensuring the sugar does not burn, crystalize or stick to the bottom. – Remove from flame and add the baking powder, stirring at once. Pour this over the popcorn and toss it to coat evenly. Allow it to cool and then serve it. 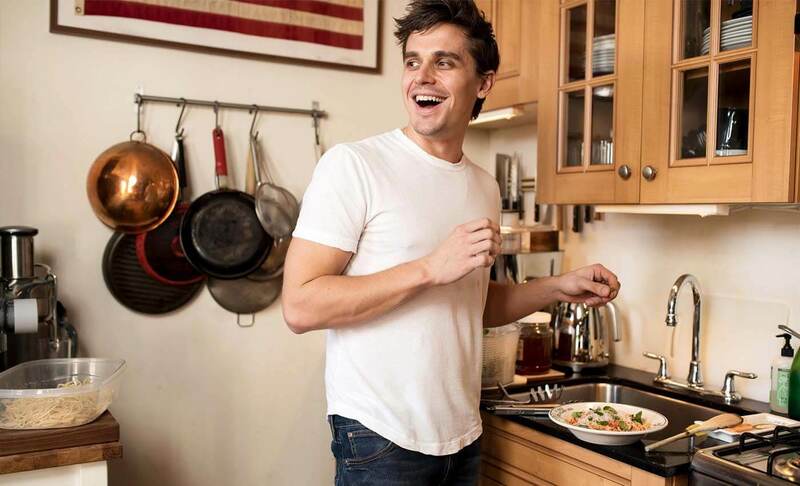 -Pre-heat your oven to 300F / 180C. -Slice the bread into ¾” thick pieces or thin as you like. Mix the minced garlic and butter along with salt. Slather a layer of butter (unsalted) on one side of the bread pieces evenly. -Add the grated cheese on top and garnish with chilli flakes. Olace your slices on the baking tray. -Bake in the preheated oven for about 5-6 mins until the edges of the bread slices turn crisp and the cheese melts. Too much baking will turn out like rusk when slightly cool. 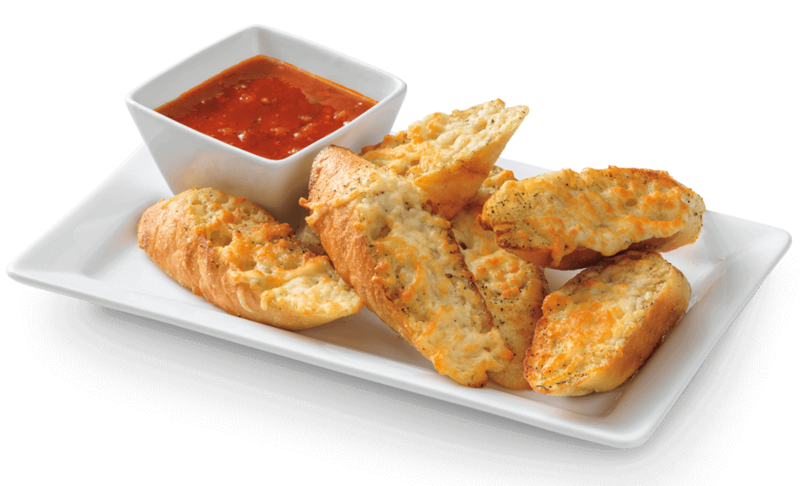 -Serve hot, spicy, cheesy garlic bread with ketchup or sauce. What Will Happen When Kangana Ranaut And Nawazuddin Siddiqui’s Films Will Clash At The Box Office?